We finally made it to the weekend! If your week leading to today has been a whirlwind like mine, then I will not judge you for not wanted to cook a healthy dinner, or not cook at all. 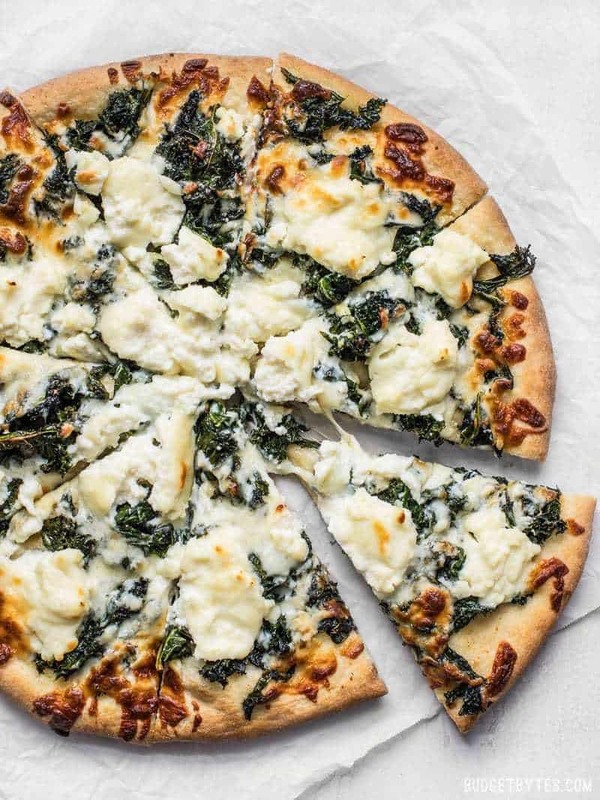 Some days call for comfort food, and what is more comforting than pizza? 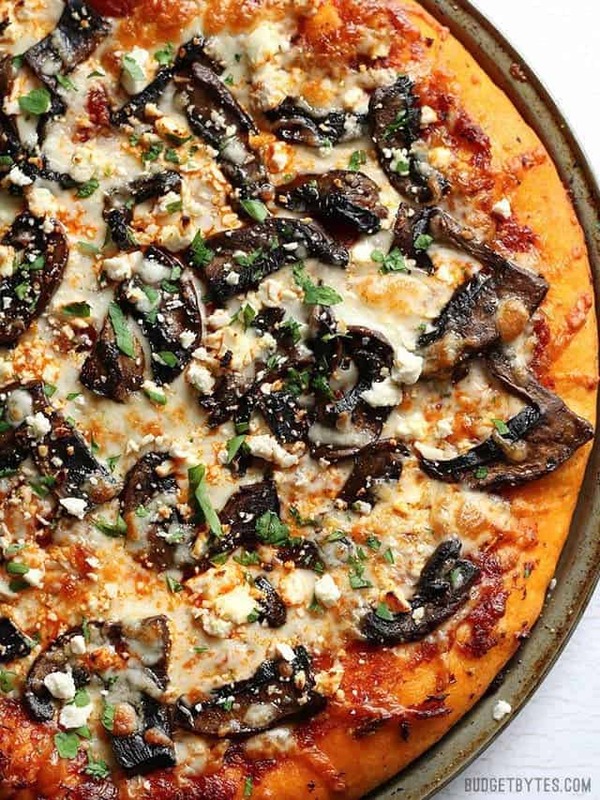 If you want to add variety to your pie, try these mouth-watering pizza recipes below. Be sure to add wine and kick your feet up, because adulting and its Friday.